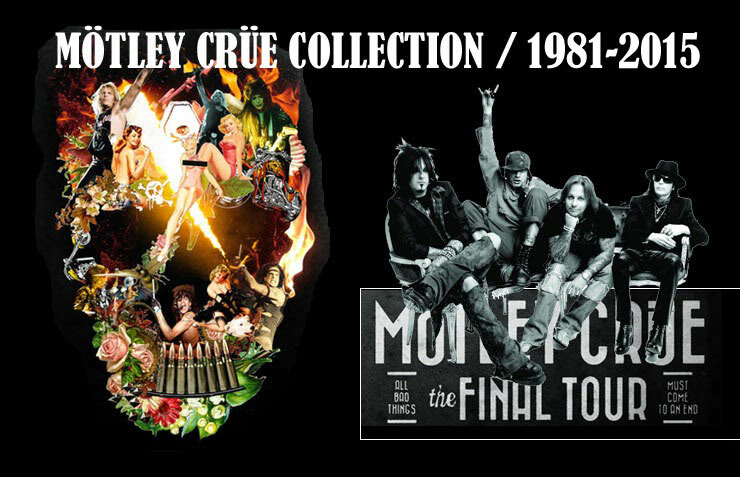 Mötley Crüe Collection 1981 - 2015: Motley Crue Red Version CD JAP (WPZP-5800) box edition. WEA - Japan press without OBI that come inside a cardboard bag and with a booklet with pictures of Motley Crue. Come with 13 songs. Motley Crue Red Version CD JAP (WPZP-5800) box edition. WEA - Japan press without OBI that come inside a cardboard bag and with a booklet with pictures of Motley Crue. Come with 13 songs. Mötley Crüe/Hoodie "Route Of All Evil Tour 2006"